If aid in dying is a constitutional right, then medical euthanasia is inevitable, even for people unable to consent. In other words, if a patient is too physically or mentally disabled to commit suicide on his or her own, a physician would be obligated to kill the patient. Proponents will dismiss this last statement as alarmist and unfounded. They will point to a twenty year history of legalized aid-in-dying in Oregon and insist there has never been a problem and no attempt to expand the practice to include euthanasia. What they don't mention is that such an attempt would be politically disastrous for the right-to-die movement. In 2015, 25 states and the District of Columbia considered legalization bills. (2) After careful consideration and debate, these bills failed in every state except California, and in that state it passed only because of an extraordinary and unusual legislative maneuver. The bill initially failed in regular session, but passed in special session when the California Medical Association (CMA) shifted to a neutral stance. That shift would never have happened if CMA members had been aware of the legal inevitability of euthanasia. At this stage of the political process the goal of the right-to-die movement is to get laws on the books in as many states as possible before pushing for more. 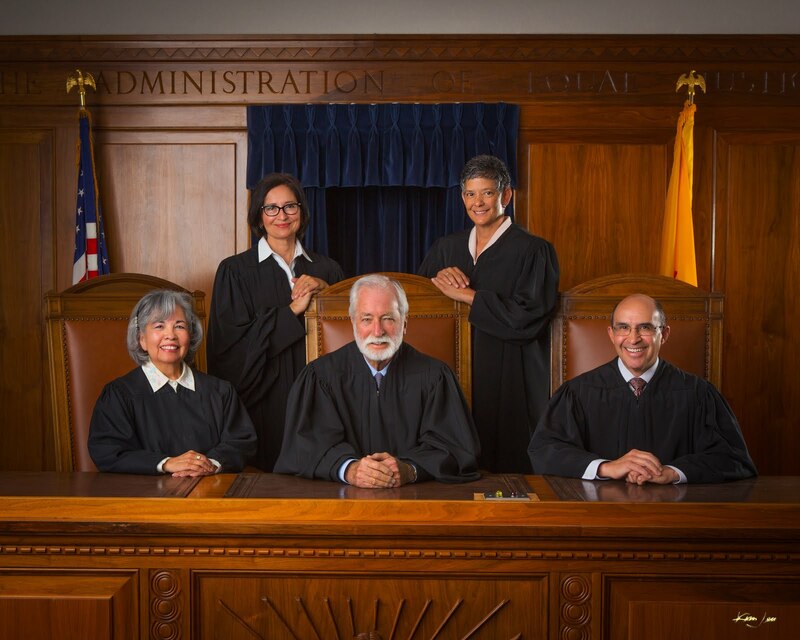 The New Mexico opinion echoes a similar decision issued this past May by a New York appellate court. The plaintiffs in that case were three terminally-ill New Yorkers and five doctors, as well as two euthanasia advocacy groups. 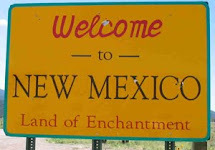 The arguments were virtually identical to those made in New Mexico, asserting a fundamental right to medical aid-in-dying based upon personal autonomy. They additionally sought an exception to New York criminal law, which defined assisted suicide as second degree manslaughter. In Myers v. Schneiderman the court observed that no appellate court had ever found medical aid-in-dying to be a fundamental right and that no new developments justified a change in this interpretation. (3) While the court acknowledged some change in public opinion as reflected in telephone surveys, they correctly gave little weight to this argument: "Plaintiffs fail to allege whether those public polls reflect the opinion of people who are fully informed of the arguments espoused by those who caution against permitting aid-in-dying, such as those articulated in the New York State Task Force on Life and the Law." This task force issued the following recommendation in their 1994 report When Death is Sought: Assisted Suicide and Euthanasia in the Medical Context (4): "The Task Force members unanimously recommend that existing law should not be changed to permit assisted suicide or euthanasia. Legalizing assisted suicide and euthanasia would pose profound risks to many individuals who are ill and vulnerable. The Task Force members concluded that the potential dangers of this dramatic change in public policy would outweigh any benefit that might be achieved (p. 120)." The New York bill aid-in-dying bill did not progress out of committee by the time the session ended in June. Lastly, both of these cases concluded that medical aid-in-dying was suicide. In Myers, Judge Mazzarelli stated, "The word 'suicide' has a straightforward meaning and a dictionary is hardly necessary…it is the act or instance of taking one's own life voluntarily and intentionally. Whatever label one puts on the act that plaintiffs are asking us to permit, it unquestionably fits that literal description." Regardless of the label used—aid-in-dying, assisted suicide, or self-deliverance—it is not a civil right. Dr. Hanson is a forensic psychiatrist and co-author of Shrink Rap: Three Psychiatrists Explain Their Work. The opinions expressed are those of the author only, and do not represent those of any of Dr. Hanson's employers or consultees, including the Maryland Department of Health and Mental Hygiene or the Maryland Division of Correction.